In a buzzer-beating vote, the Illinois Senate passed a nonbinding resolution Friday criticizing the Turkish government’s treatment of Eastern Orthodox religious leaders. The measure, approved before lawmakers ended the spring session, included an amendment recognizing Turkey’s recent efforts to address Orthodox Christian grievances. 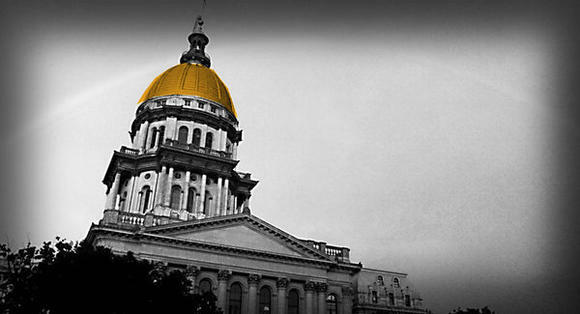 The measure, an unamended version of which passed the Illinois House in 2007, appeared stuck in committee weeks ago even though a majority of senators were co-sponsors. Orthodox leaders said the resolution was an important statement on worldwide religious freedom. Church officials criticized Turkey for confiscating church lands, closing a religious school and imposing citizenship requirements on the church’s patriarch. Turkey, a predominantly Muslim nation that is the historical home of Orthodox Christianity, has returned land around the shuttered school and made it easier for church leaders to become Turkish citizens in recent years.